Today only, save up to 30% on personal products from BIC, Schick, Colgate, and more. PLUS several of the deals also qualify for subscribe and save so you can save an additional 5% – 15% off of the already discounted price. 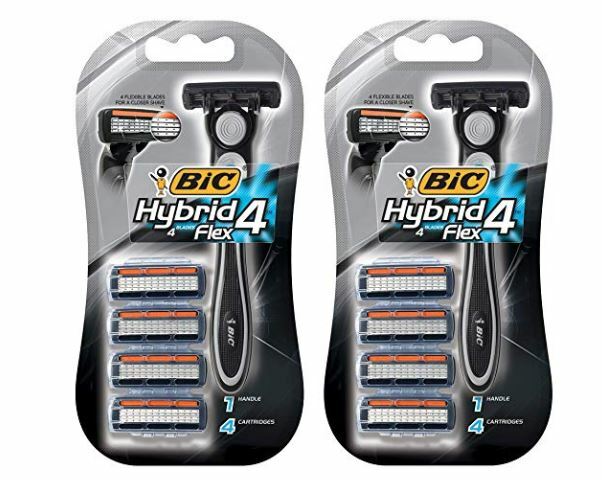 For example this BIC Flex 4 Hybrid Razor, 8 Count is on sale for $7.59 shipped! Check out all of the deals HERE, but hurry these may sell out FAST.